GoalFriends | For women WHO WANT MORE. There are brilliant, talented women everywhere, just like you, looking for a place to gather and impact each other. 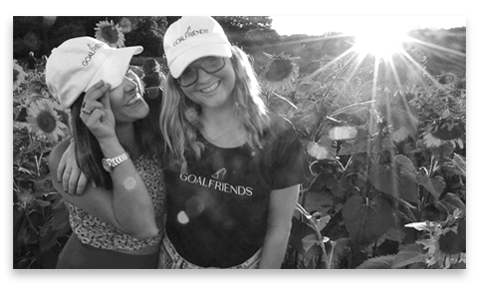 GoalFriends is a global platform dedicated to inspiring women to achieve their goals, increase their impact, and live deeply fulfilling lives. If you are seeking like-minded women in your community to support the life of your dreams, connect with the power of GoalFriends. The transformative tribe you’ve been waiting for! There are brilliant, talented women everywhere, just like you, looking for a place to gather and impact each other. 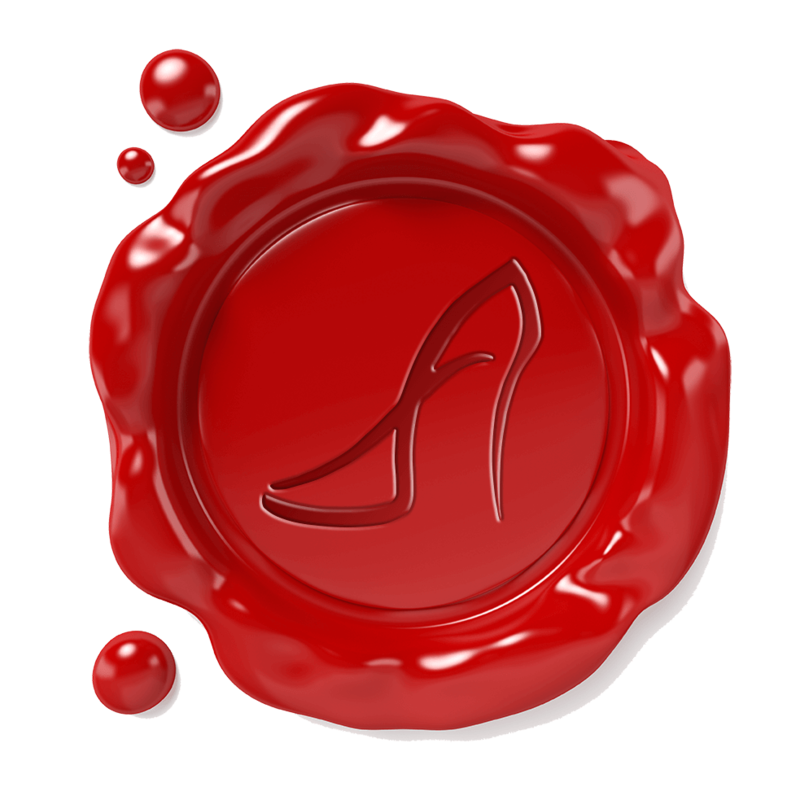 GoalFriends is a global platform dedicated to inspiring women to achieve their goals, increase their impact, and live a deeply fulfilling life. If you are seeking like-minded women in your community to help support the life you deserve, you’re in the right place. Connect with the power of GoalFriends. The transformative tribe you’ve been waiting for! Hi, I’m Darlene, Founder of GoalFriends, Chief Goalosopher, Entrepreneur and Aunt Extraordinaire. For as long as I can remember, goal-setting and inspiring friends has been my passion. 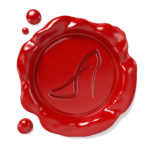 I am proud to offer this unique program that brings women together to experience more. I created this with YOU in mind. 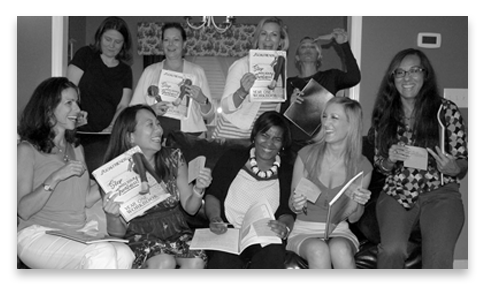 All you need are like-minded women in your community, your dreams, and a pen! Do you need a strategy to achieve Bigger Goals? Want deeper connections with like-minded people? Do you have the Desire to Inspire? Need a dedicated space just to focus on you? Check out what we do. Download a FREE sample. Go ahead, it’s on us! Imagine gathering once a month with a group of women to laugh, encourage, inspire and collaborate with each other. It’s like your own mini-mastermind. Picture yourself in a safe space, sharing authentically and forming deep lasting relationships. Connection gives life more meaning and purpose – empowering each other. 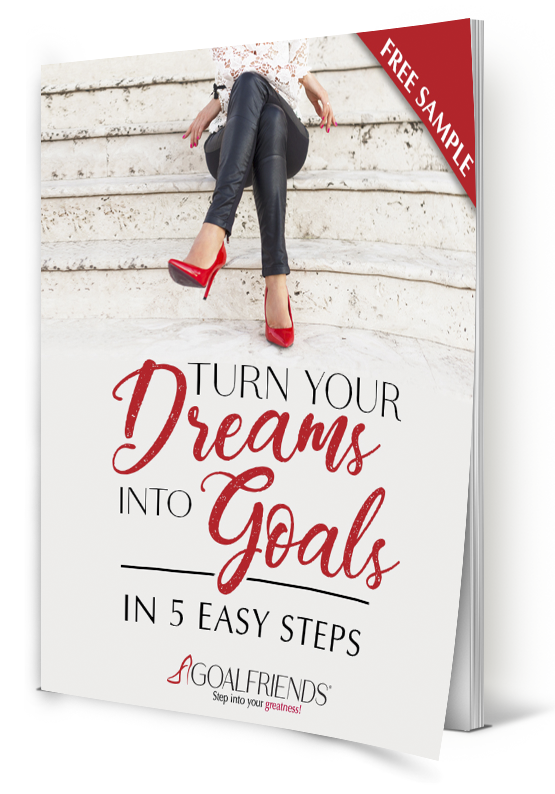 Using our simple step-by-step workbook along with the encouragement and accountability of your GoalFriends, you’ll be guided to reach your goals and experience more. When you align with other motivated, positive women, you’ll transform beyond your wildest dreams. Are you ready to change your life for just $49? Get started on your journey of self-discovery and transformation. 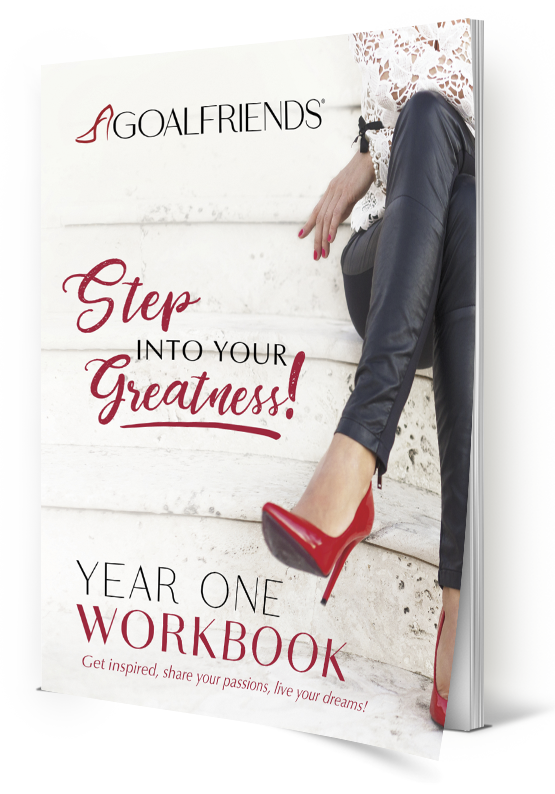 Your 12-month workbook is the heart of the GoalFriends experience. The guided discussion topics and exercises are designed to maximize your success. You’ve come to the right place to step into your greatness. Let us know who you are and we will email you a free sample of our program, Dreams to Goals in 5 Easy Steps. You have successfully subscribed! Please check your email (and your spam!) for your guide shortly.